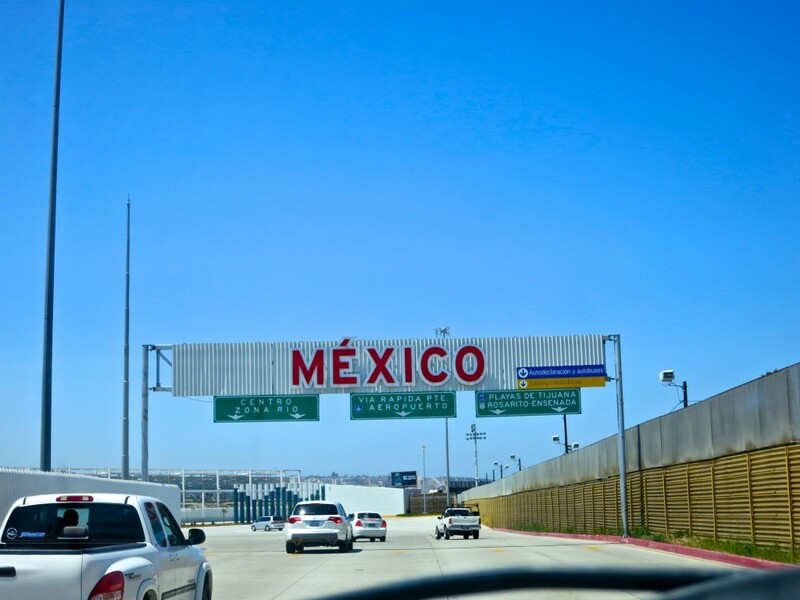 Ensenada is the last real city before heading south on Mexico’s Highway 1. 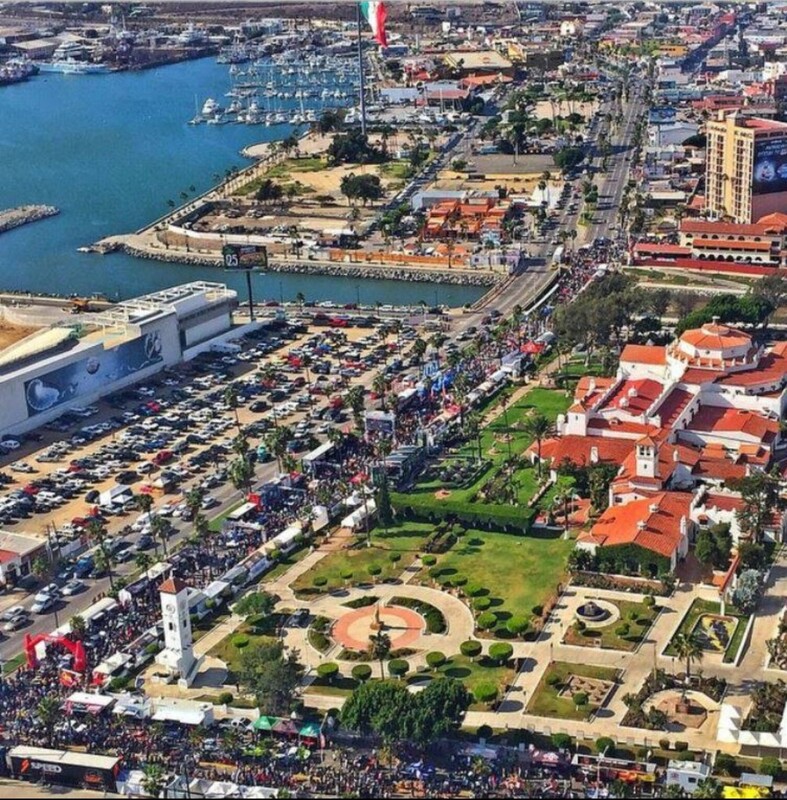 Situated on the Pacific Coast 90-miles south of the US border, this one time small fishing village is packed with amazing eateries, clubs and a wonderful downtown area. 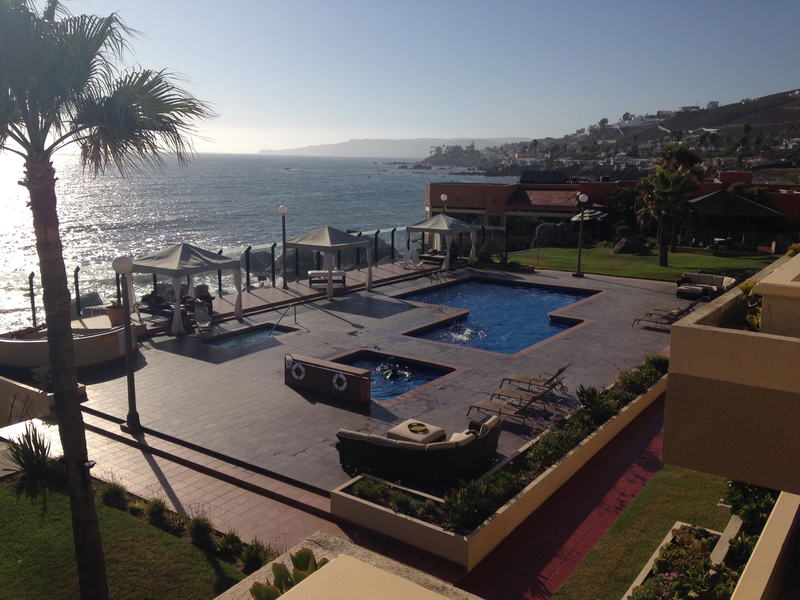 Ensenada is the first Mexican stop for the cruise ship lines and boasts a huge tourism economy. With a beautiful harbor and bustling downtown business zone, this wonderful city is the last of the real world before adventurers head south into the vast remoteness south this metropolis.